We attend a lot of home shows and homeowners frequently ask us “How Do I Know When I Need A New Roof?”. So here are 5 telltale signs that will help you to determine if your roof needs to be replaced. 1. Inspect your roof with binoculars and look closely. Asphalt shingles will begin to curl up around the edges when they become worn. If more than a few shingles are showing signs of heavy wear, it’s time to call an expert contractor to discuss a new roof. 2. Inspect the shingles for loss of their granules. 3. Look for bare patches where both the granules and the asphalt coating have worn down. If you see these bare patches over any part of your roof, this is an indication that it is definitely time for repairs or even a completely new one. 4. Inspect the shingles for tears, cracks, buckling or places where the asphalt is peeking through. Any tears or cracks will allow moisture to leak through the roof. Buckling up of the shingles can allow water to enter under the shingle and penetrate the roof. Any areas where the black asphalt is showing is also a sign that the shingles are in need of replacement. 5. What is the age of the shingles? The normal lifespan for roofing shingles is 20 years. For multi-dimensional, architectural shingles the usable life can go up to 30 years or longer. If your roof has not been replaced in more than 20 years, its expected life may be coming to an end and the time for a roof replacement could be soon. Always keep safe when inspecting your roof. It is not recommended that you climb up onto your roof to perform an inspection. This is not necessary. All you need is a pair of binoculars to visually inspect your roof. If you are unable to see your roof from the ground level, then call an expert to get up onto your roof so you can avoid the hazards of climbing on a ladder. 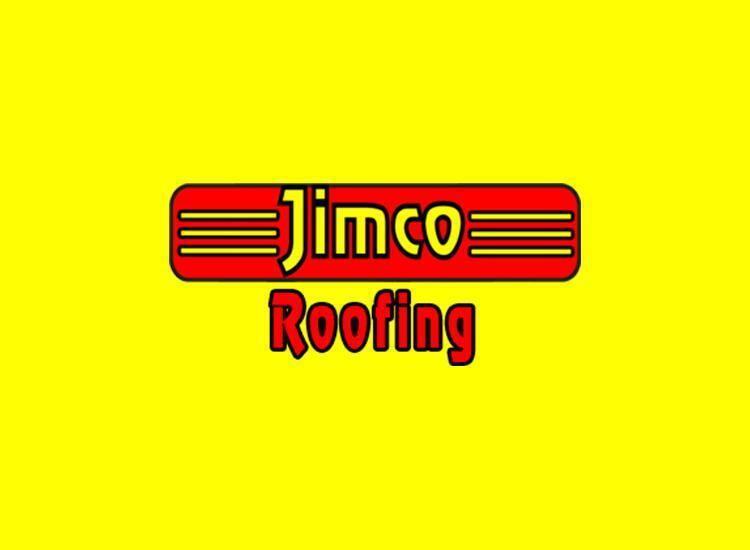 Any good roofing contractor will perform this service absolutely free of charge.